Over the last several years, starting with the Biggert-Waters act of 2012, flood insurance has taken front and center in many people’s lives. Whether it be skyrocketing premiums or new Flood Insurance Rate Maps (FIRMS), there are plenty of areas for concern within the National Flood Insurance Program (NFIP). However, no year since 2012 has been more important for the program than 2017. The program expires on September 30th, 2017, and much like 2012, requires reauthorization by Congress to remain in effect. We are hopeful the renewed program will include some much anticipated reform. Reauthorization of the NFIP is required every so often (right now, every 5 years) by Congress. The effort to not only reauthorize the NFIP, but also bring about major reform, has been under way for some time. The overall focus for reauthorization is a program that is affordable, allows competition from private insurers, and provides proper funding for raising and retrofitting structures to reduce risk and premium. Reauthorization is not the only change for flood insurance in 2017. The roll of private flood insurance is expected to be better defined for lender acceptance. There are other FEMA policy changes coming as well, including the “clear communication of risk” effort, which we will discuss in February. The task appears close to insurmountable. With many different interest groups, a new administration in Washington, and new consideration for private insurers, what will a reauthorization and reform bill look like? Right now, while there are some great ideas and Congress has released a list of priorities, input is still in its infancy and there is uncertainty regarding the priority of when the actual reauthorization will happen. On our website, we have links to white papers and priorities and efforts of Congress and other national organizations. As citizens, your input is valued and, more importantly, is heard. While talk about a Congressional reauthorization may seem out of reach, the Marshfield Citizens Coastal Coalition (MCCC) has worked hard to build a strong coalition with our Federal Congressional delegation, both locally and nationally, and with national organizations to make sure our voices are heard. We are members of the national Coalition for Sustainable Flood Insurance (CSFI), which holds monthly conference calls to organize thoughts and issue white papers on reauthorization. CSFI has lobbying power, and will be pushing our collective ideas at the Federal level. 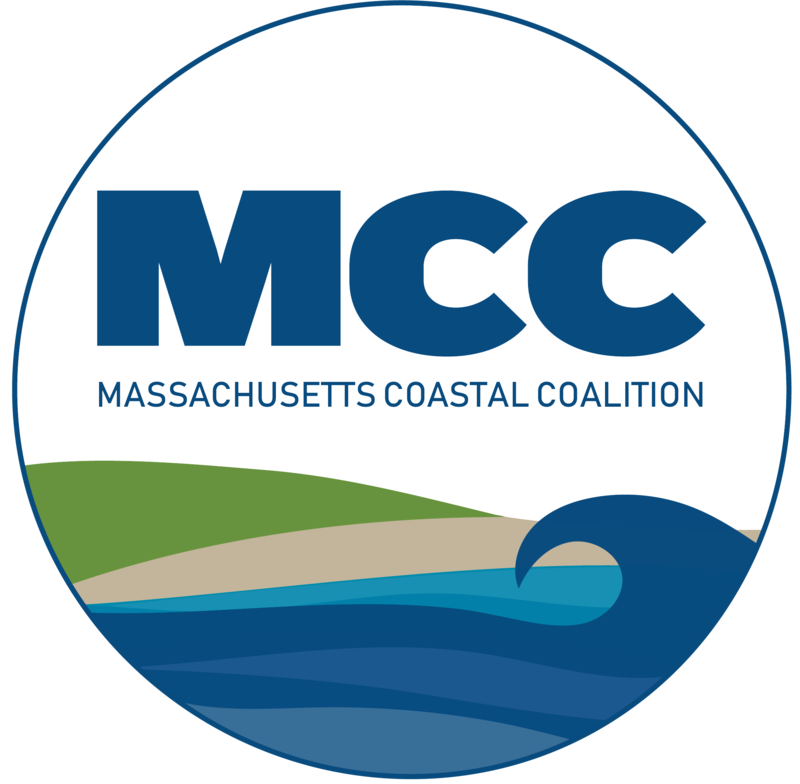 The MCCC, along with our partners and members in the Massachusetts Coastal Coalition, have been meeting regularly for the past year and a half to discuss reform ideas with leaders in various industries from all across New England. Our individual board members are also members of various national associations and boards, with myself as Chair recently joining the National Flood Determination Association and becoming elected to their board of directors. What all of this means is that the MCCC is in the discussion during this critical time for reauthorization. Because the MCCC has a seat at the table in all the changes during 2017, your participation as a citizenry is critical. Many people have voiced their real concern about annual increases to flood policies. Concerns about the frequency of remapping and availability of dollars to elevate homes have all been shared with us many times over. We need to and want to continue to hear these concerns, because we have the ability to bring them to the people who can make change in 2017. We frequently get emails and have letters sent with questions and concerns about the flood program. Often they are issues we can handle with answers from the NFIP manuals and our collective experience, but others require us to look forward to reform to work on in 2017. Locally, FEMA will be in Marshfield on February 7th, at 6:00pm at Furnace Brook Middle School to speak on flood insurance. This will be another time for constructive work to be done on the assisting with questions and issues and working toward a better NFIP. While not all changes can happen in one reauthorization, we will work hard together to make the biggest impact we can. We will be keeping you informed on the ongoing changes this year as well as discussing our continued efforts to strengthen the flood insurance program.